This past week I turned another year older and although I don’t like to draw attention to my birthday, my family and friends made sure it was remembered 🙂 Here’s a snippet of my celebratory week! 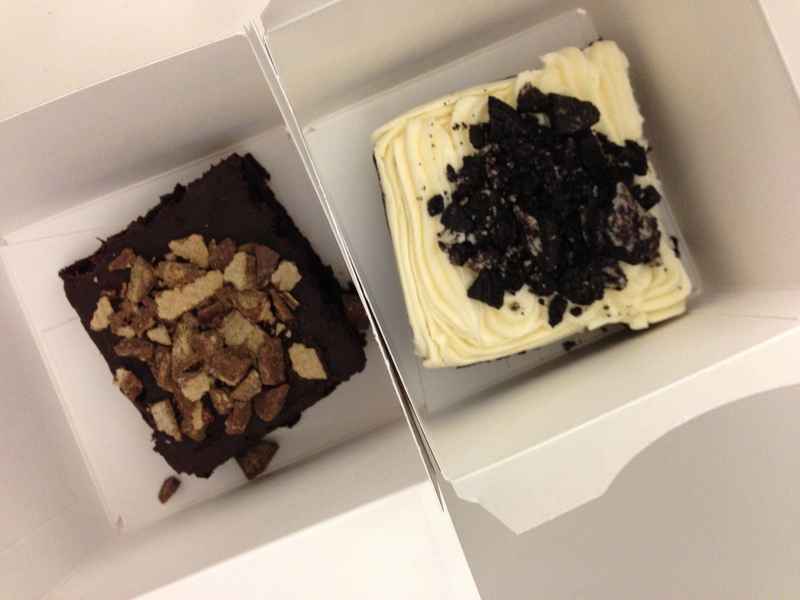 Birthday brownies courtesy of my colleagues – from Nestle Toll House Bakery. 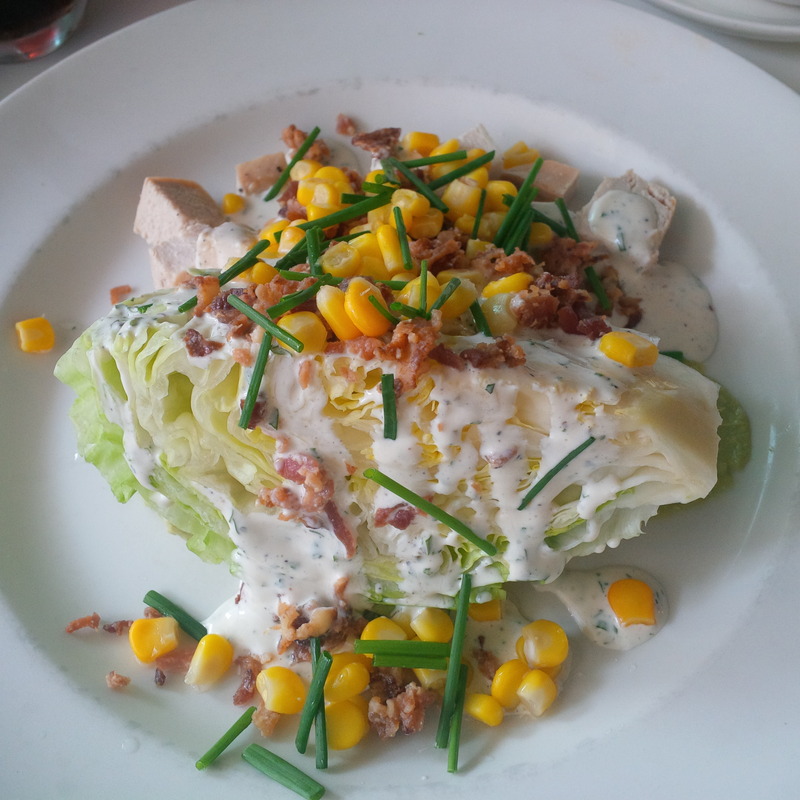 Birthday Lunch with S at Canteen – Cobb Salad. An afternoon with my girlfriends! 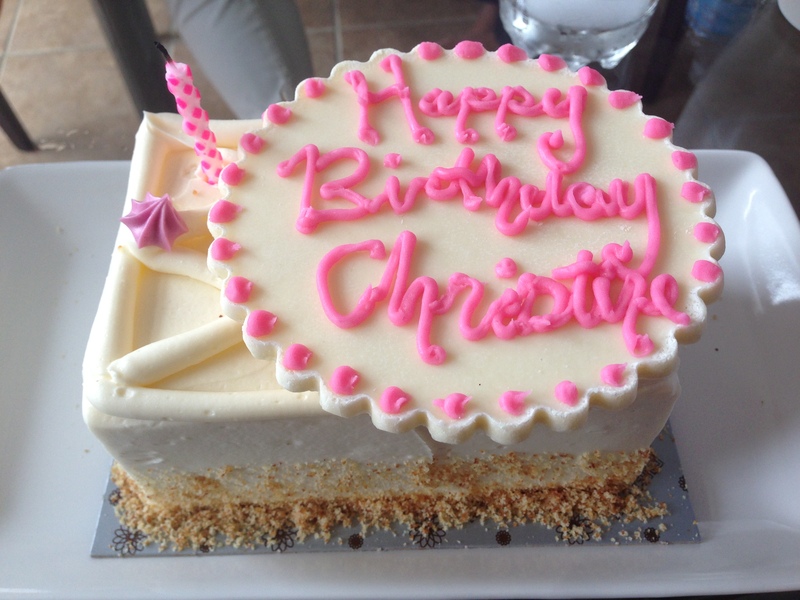 Birthday Cake from McEwan’s – Raspberry Lemon Cake! 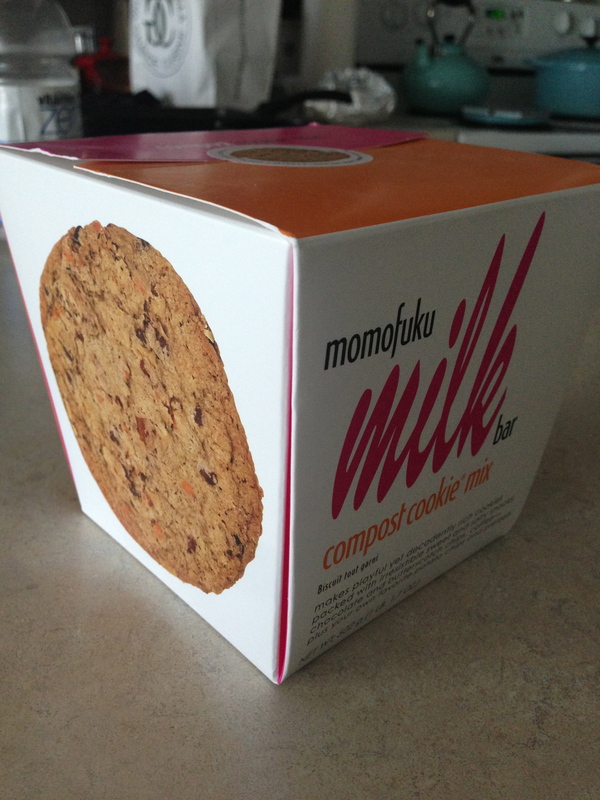 Birthday Goody – Momofuku Milk Bar Cookie Mix! Thanks S, can’t wait to bake these up! 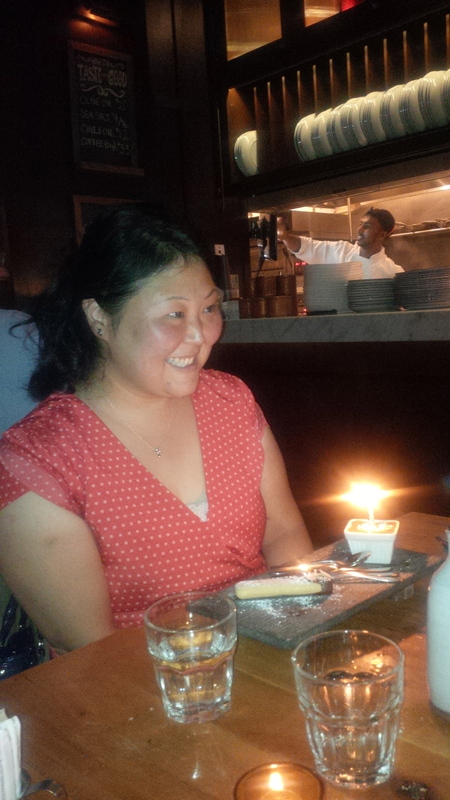 My birthday budino dessert at Gusto 101 with the ol’gang.